This May has been quite life changing in a way. I am, as on today, officially 10 days into my Keto plan. 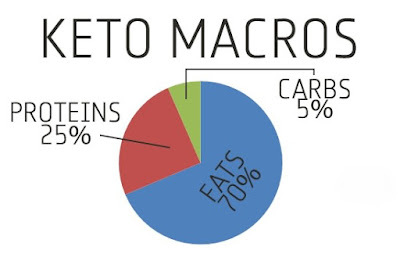 So Keto, short for Ketogenic, is more of a lifestyle so calling it a diet would probably do it more injustice than anything else. 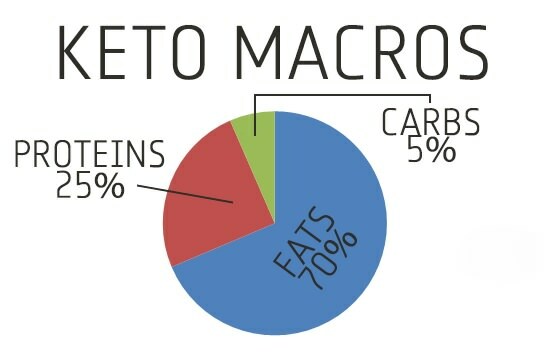 In short, it means I'm consuming more fat and protein and very little carbs. This is supposed to push my body towards ketosis, which is when my body will use my fat as fuel rather than relying on carbs. It's basically Do or Die for me, on my health side of life because I've given up too many times and I really want to do better and be better for my body and my holistic health. Wow, holistic and all, look at me growing up! Also, I have started working at this new place in Lower Parel. It's a digital agency, I'm a Content Writer here, and I've just about completed a month now. I am not talking about heights, or swimming, or spiders, although I guess they still count. But on a deeper, or more personal level, what are you terrified of? To make this not-so-uncomfortable, I will start first. I am scared of a lot of things, although I choose to pretend like I'm not. This is a safe space, so maybe that's why typing this one out feels less threatening than answering a Truth, or a drunk confession even. I am scared of pushing people away because of who I am. I won't pick up your calls or answer your texts when I'm mentally away. You won't know what's wrong until I tell you. IF I tell you. I could go on and on, but really, what's the point? Not a self-pity post, I'm working on not doing this. Full disclosure hasn't been reached yet, but one step at a time right guys? I am scared that my 'potential' or what I deem as my potential will be wasted away and that I will not have achieved anything I want, or desired. Think Augustus Waters, but less pretentious, and less ill. I want my words to matter, I want myself to matter, I want to do things, make a change, influence people ... But what if I just don't? What keeps you up after everybody starts to snore at a sleepover? What do you even not pen down in your journal? Leave a comment, or two, anonymously if you'd like. Because why not. Take care of yourselves, have some tea, and sleep a lot while you can. 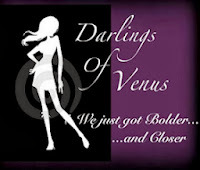 PS: The about me section has been updated, any comments or feedback? Well, I have clearly been gone a lot, and I have decided that for my sake and yours (mostly mine. actually only mine!) 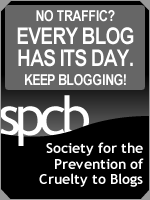 I'm going to seriously pick this blogging thing again. 1. I graduated from Mithibai College with an overall A grade in my BMM degree. Yay! 2. I am currently working for a content agency in Mumbai itself. 5. I realised I miss putting my work out there, and the Blogger community, since I was 15, has been so extremely kind to me, that I'm here, to leech off (again). Enough about me. What's happening at your end? Take care, enjoy the rain, and show some love. Nirati. Simple theme. Powered by Blogger.